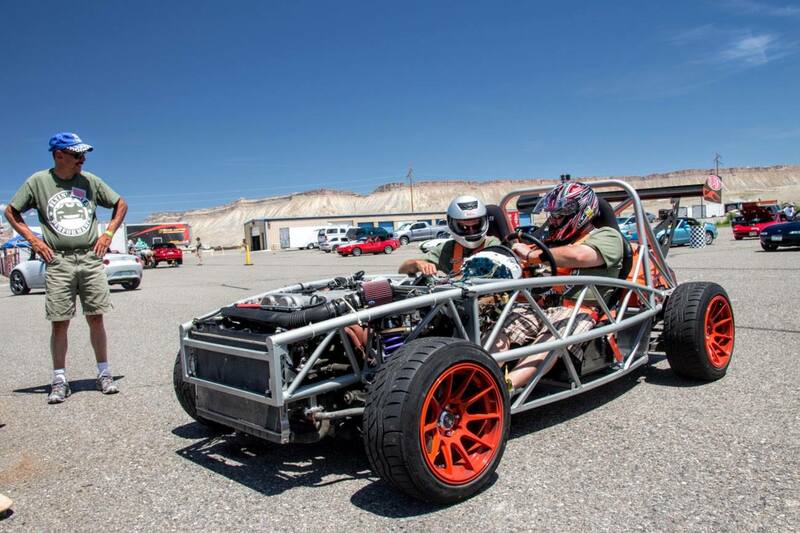 Exomotive - US Manufacturer of Exocars & Kit Cars | Summer camp success! Eddy grabbed this shot of an Exocet Sport at Flyin’ Miata’s 2015 Summer Camp. See more photos from the event here!